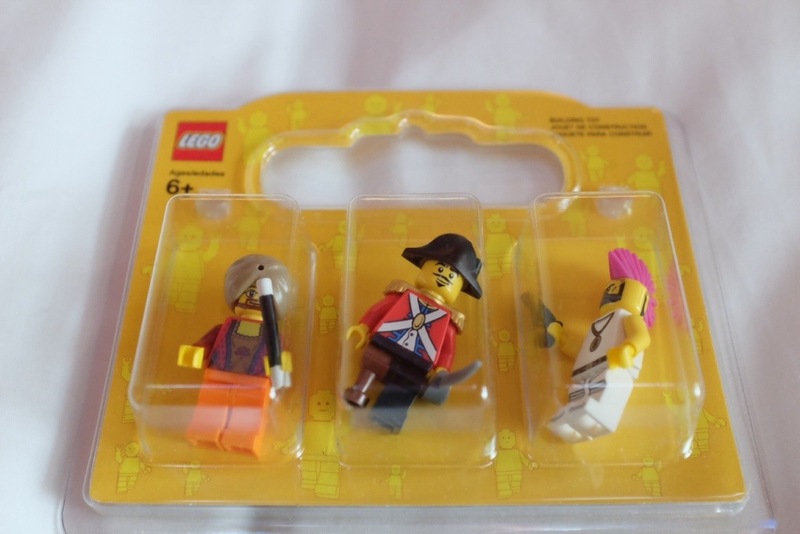 At Legoland you can create your own mini-figs from troughs of body parts then pop them in a blister pack to buy. It was interesting to see the type of character each of us made. I’m guessing pirate is you, Mohawk is R, and the magic man is M? Looks like fun. You’re close, Mohawk man is definitely R but M did the pirate and I did the magic man. M is much better at Lego than me.